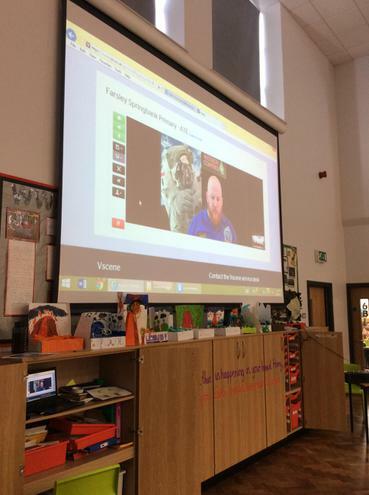 Year 1 and Year 5 were very lucky to take part in a live video conference with the National Space Centre! 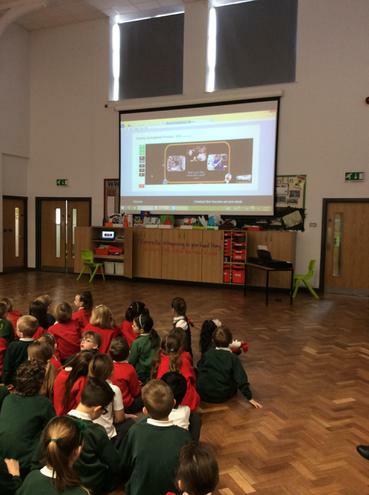 The children came up with 10 very thoughtful, intelligent questions, which they submitted to the 'commander' who then presented his answers via a live video link in the hall. The children (and teachers!) 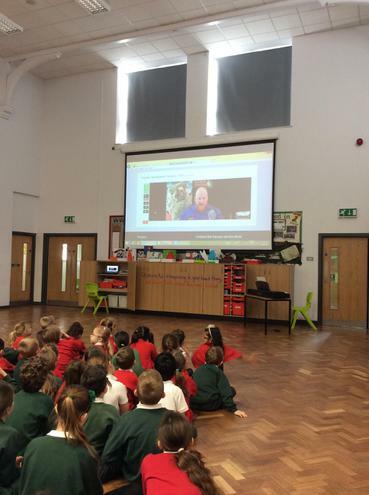 learnt some amazing facts about life in space. 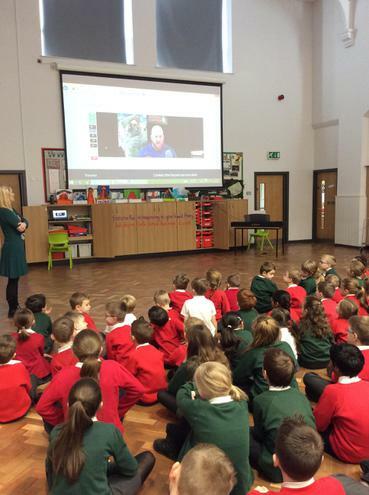 They found out what stars are made from, what experiments astronauts conduct in space, what a black hole is and last but not least... that astronauts need to wear nappies in space! Who knew?! . 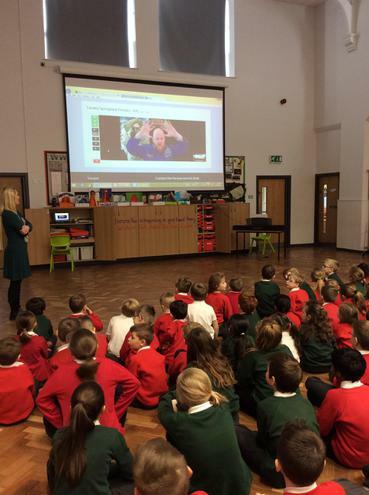 All the children are clearly engaging very well with the topic. If anyone is really interested in learning more about space, Leicester Space Centre is well worth a visit.